This Harper Classic edition of the Newbery Medal winner and #1 New York Times bestseller includes an author's note, a letter from the real Ivan's caretaker at Zoo Atlanta, Ivan's "signature," discussion questions, and more. In the tradition of timeless classics such as Charlotte's Web and Stuart Little. Katherine Applegate's novel blends humor and poignancy to create this incredible tale of friendship, art, and hope. 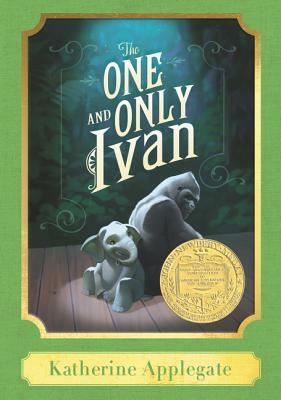 The One and Only Ivan was named to multiple state lists, received three starred reviews, and was hailed as a best book of the year by Kirkus, School Library Journal, and Amazon.